Bloggers gonna blog, and apparently mom bloggers gonna blog even when their kids decide to have a scratching fight in the other room. Know what else will make more sense once you watch the webinar? 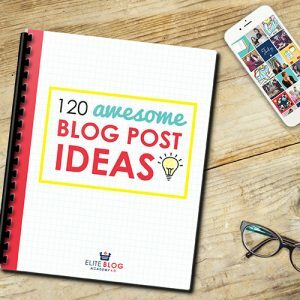 How to get a ton of blog email subscribers. 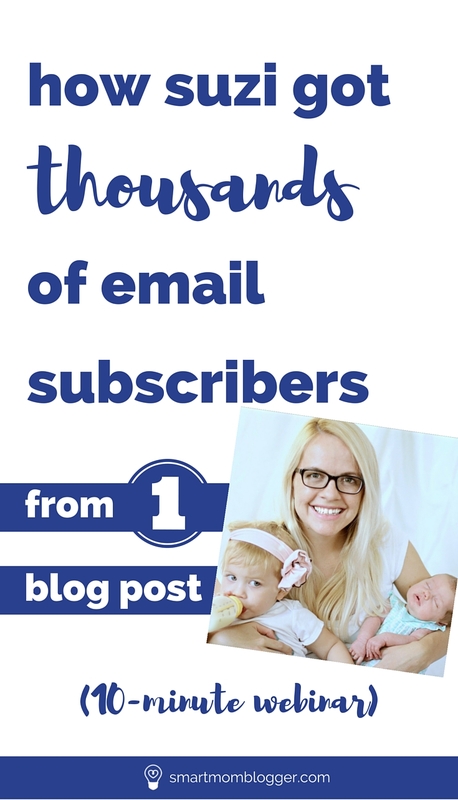 That’s because mom blogger Suzi Whitford shares her secret sauce for how she got thousands of email subscribers from just one blog post. She used a super clever opt-in bribe (aka. “freebie”, aka. “lead magnet”, aka. “email opt-in offer”) that attracted subscribers to her blog like bees to honey. Sound too good to be true? I might think so too… if I didn’t see it happen in real time. 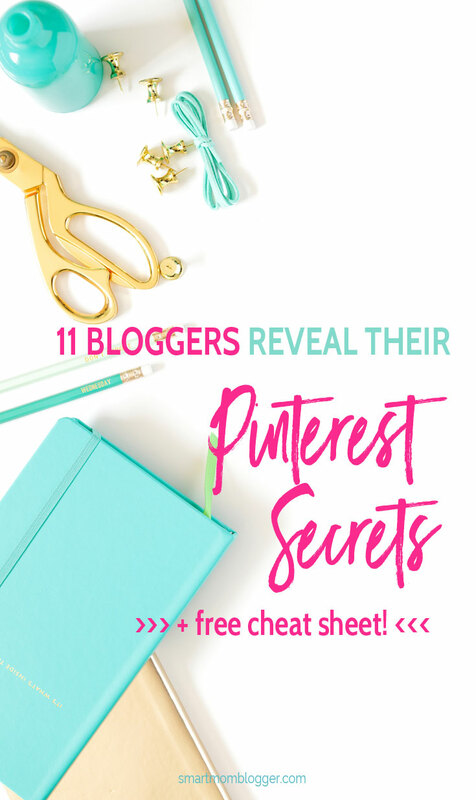 I remember when Suzi first released this freebie out into the blogging wild, and what a buzz it caused! But how did she do it? What made her freebie offer so successful? She shares her 6-point freebie formula with us in this week’s webinar – enjoy! (For your convenience, my kids graciously provide a short break for you at the 5 minute mark, then again at about 7:55. I think they startled Suzi a bit, but she carries us through like a pro 🙂 ). Here’s a handy printable of Suzi’s 6-point checklist for creating a perfect freebie. Ask yourself these questions to audit your current offering or when you create a new one! #1: Is it useful? Make sure your audience will actually be able to use it and get value from it. #2: Is it unique? There is so much “same-ness” online that people can easily find for free from a simple Google search. Make sure your freebie is unique. #3: Will it deliver quick results? We’re busy! And overwhelmed with to-dos! Make sure your freebie will get your reader to a desired result quickly without much work. #4: Is it all focused on your user? First and foremost, know your reader. Then create a freebie just for them… something that speaks to exactly what they’re struggling with. #5: Do you wish you thought of it sooner? If your freebie passes this little test, then you can be pretty sure you’ve got a winner. #6: Is it something so good that people will be willing to pay for it? 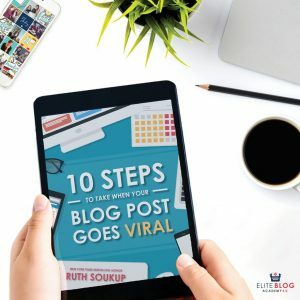 This little gem of advice from Sue at SuccessfulBlogging.com will seal the deal and help you create an offer that your readers can’t refuse! Does your freebie opt-in offer pass the test? 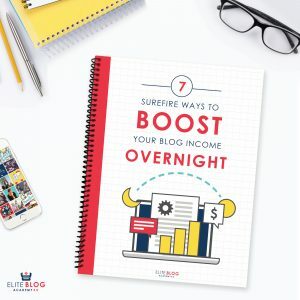 Did you catch the extra tip at about 9:15 where Suzi chats about how she actually started collecting email subscribers? It’s a great lesson in “done is better than perfect”! 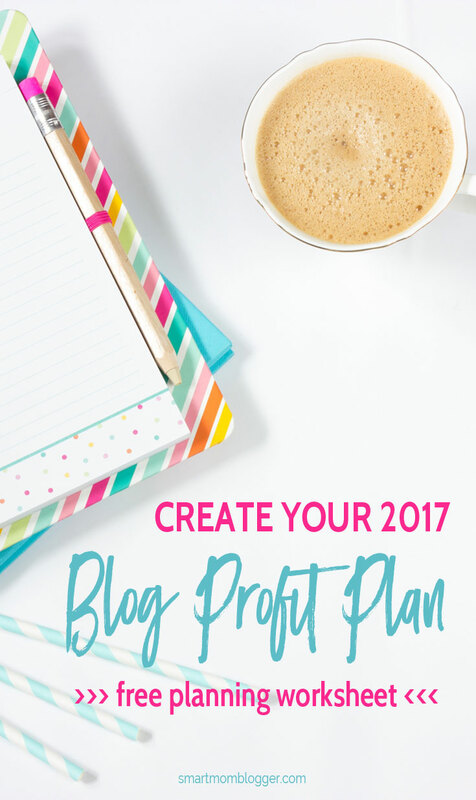 (Plus, if you want to copy her blog vision board in the background, check out this post). 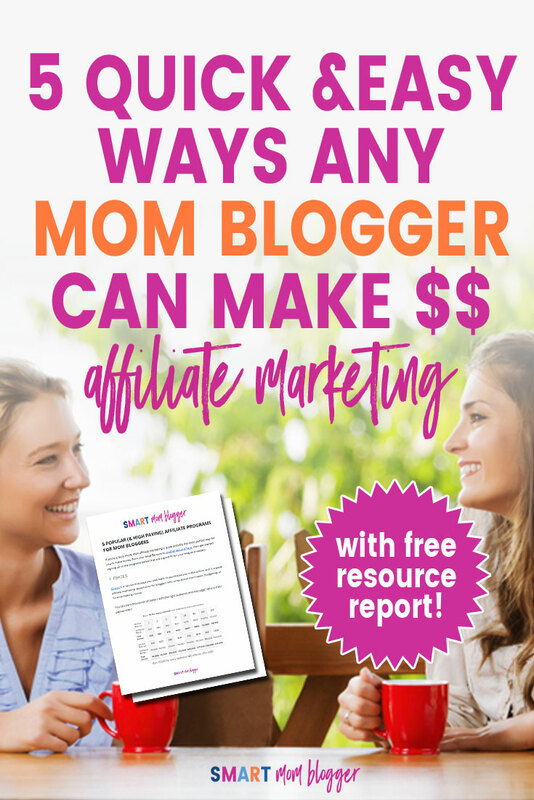 Check out the eBook just for mom bloggers, Blog by Number, packed with helpful checklists and simple strategies to start a blog that gets traffic and makes money. 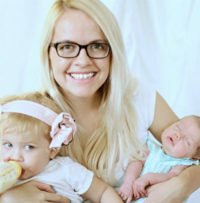 Learn more about blogging while raising a family at StartAMomBlog.com. Pin this & share the love, mama! I love the printable. These are great questions to help you to check in with yourself and your trajectory. Great Elise! Glad you found this helpful and are using the printable. Talk soon! 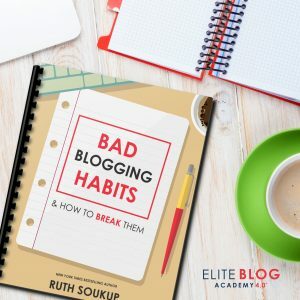 Over on my freelance writing blog, once I switched over from an eBook to an eCourse, my subscriber rate shot through the roof. I was shocked! So finding what your audience finds valuable is really important in figuring out what your lead magnet is going to be. That’s why I’m having a tough time with my freebie for Twins Mommy. I think I have an idea, now, but I’m just waiting on the design of it (aka hubby). Hey Elna! 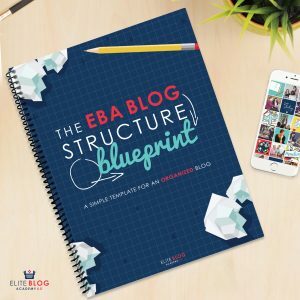 I love hearing real-world examples like the one you give here about your eBook vs. eCourse. Sometimes it just takes putting the same info you already have into a different format that’s more attractive to your audience. I’ve pretty much followed this formula for 3 years now without nearly the same success, and I definitely could use some more success in building my list. I’m wondering if you have any additional information on the Facebook groups which have promotional days? Hi there Mike! Sorry for the delay in getting back to you… looks like your comment slipped through the cracks somehow 🙁 – Here’s Suzi’s Facebook group promo schedule: https://www.startamomblog.com/facebook-groups/ – Best of luck to you! 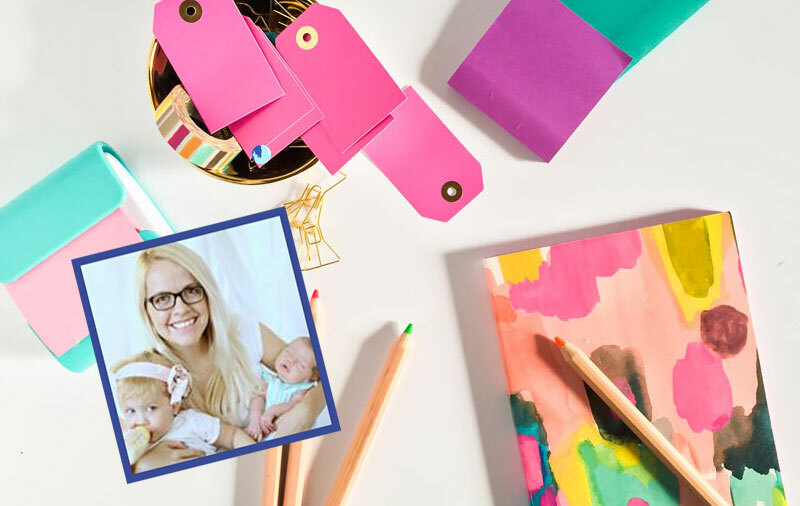 I really found value in this post as I am a stay at home mom right now that does not want to go back to working for someone else. I have struggled in finding something that brings joy. Writing has always been a love of mine amongst other avenues. 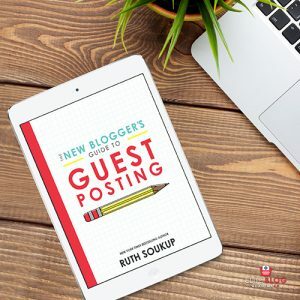 But, I thought why not blog and connect with others out there! I have an ebook on my blog that I hope will captivate my readers and I am leaving it as free for a while. 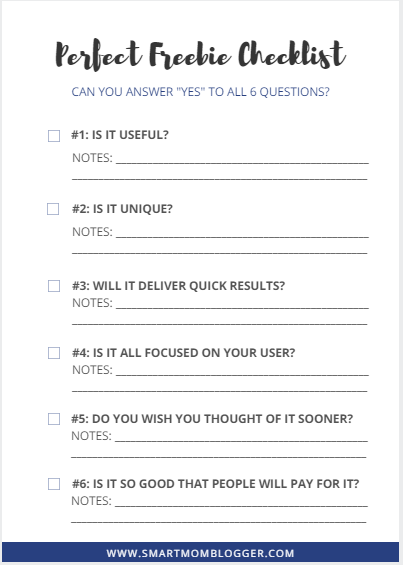 This checklist is very helpful in providing key points on what to execute when creating an ebook etc. Thanks again!!! My blog is under construction and cannot wait to be fully up and running with much to give and share! I am so impressed by this! Thank you for sharing Suzi’s ‘secrets’ lol. I recently started a blog and am working on a few free eBooks. Self help eBooks is something I gravitated toward. This checklist is extremely helpful and I will definitely use it!